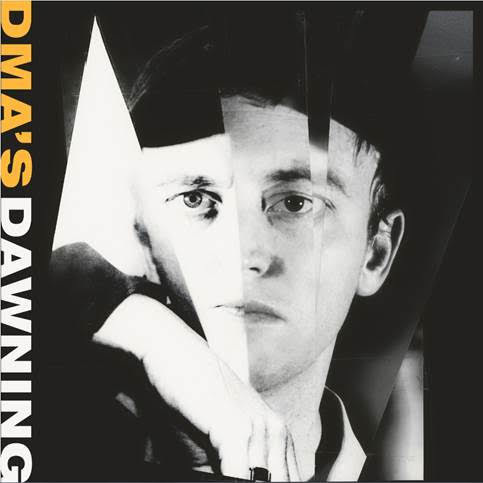 DMA’S are back with a new track, it’s an absolute anthem and has the excitement and stadium like sound the band are known for. Their debut album Hill’s End was released in 2016 via Mom+Pop Music to wide critical acclaim. Singles “Lay Down,” “In the Moment” and “Delete” caught the attention of music fans around the world and here in the US they made their Late Night TV debut on The Late Show with Stephen Colbert. DMA’s are Tommy O’Dell, Matt Mason & Jonny Took. The band will have a new record in 2018. Watch this space for more details.